Using a unique multi-disciplinary feeding therapy approach that can be tailored to each child, Lively Eaters is committed to assisting children and their families experiencing feeding and eating difficulties. ‘Lively Eaters’ is a private allied health practice which assists children and their families who are experiencing feeding and eating difficulties from birth through the early school years. We have a family focused clinic in Adelaide however we also work with children Australia wide as well as International families. Underlying our practice is the philosophy that feeding an infant/child is one of a parent’s most important jobs and a central component of the parent-infant/child relationship. Feeding/eating is so much more than ‘putting food in the mouth, chewing and swallowing’ and there are many physical, medical and emotional aspects to consider. Infants/Children are highly sensitive to their environment and the development of a successful “feeding partnership” can be adversely affected by many different factors in the infant and/or parents. 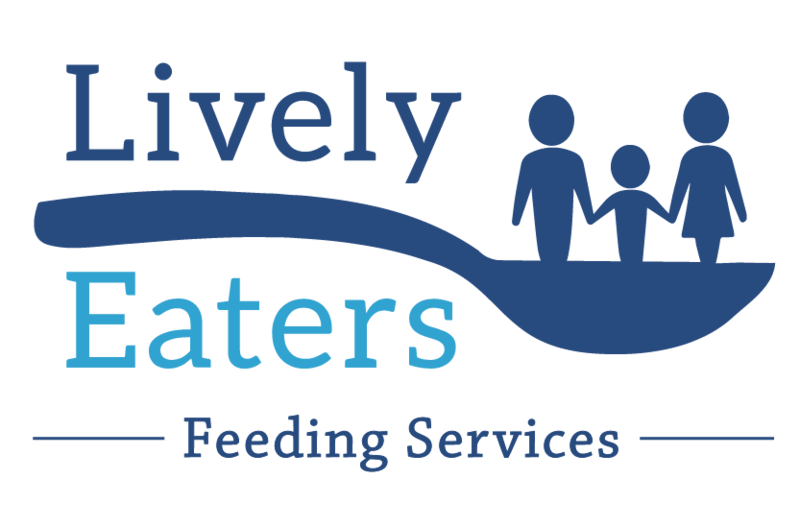 The Lively Eaters team provides multi-disciplinary team assessment and therapy services for a wide range of infant/children’s feeding difficulties. We strive to bring together all of the components which we know to impact children’s eating – relational, emotional, sensory, motor, behavioural and medical – and work together with families to better understand the impact of these within their family unit and how to move ‘forward’. Do any of the above apply within your family? If so, Lively Eaters would be happy to assist whether you live locally, interstate or internationally.